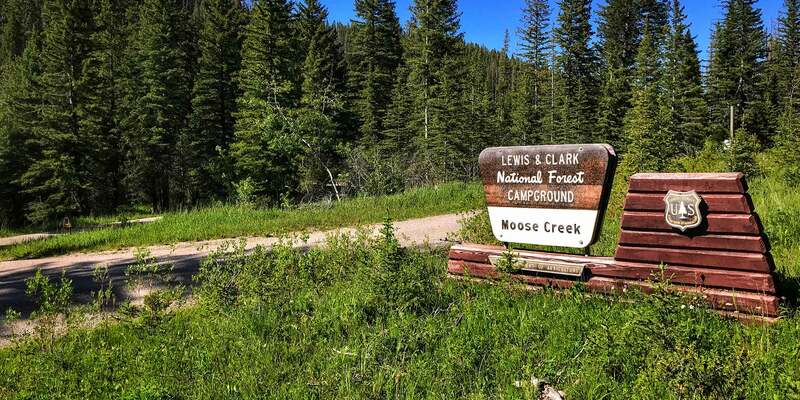 Moose Creek Campground is located in the heart of the Little Belts about 1 hour north of the town of White Sulphur Springs. There are lots of great places to fish, hike, motorbike, ATV all around this campground. This campground is trailer friendly, and accomodates most fifth wheelers and campers. Pets are allowed, but a leash is required in the campground. Sheep Creek Fishing access is only 5 miles away as well, and has excellent fishing. Enjoy your stay and rememebr to pack out what you pack in!